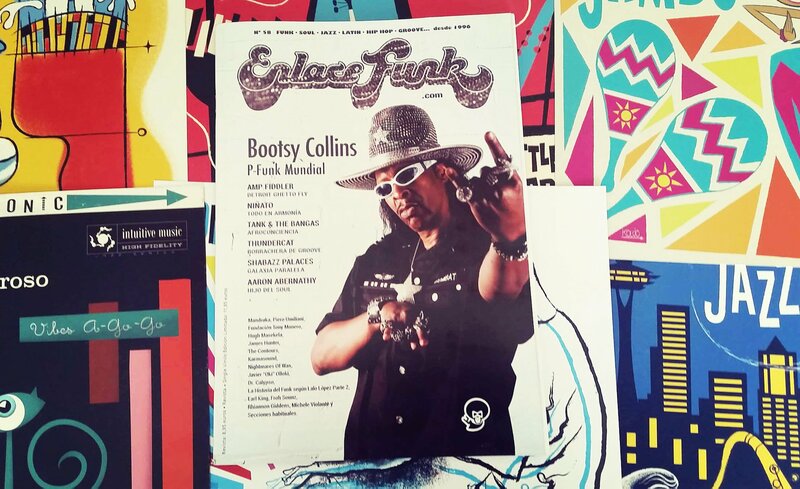 Thank you Miguel Angel Sutil and Enlace Funk magazine! 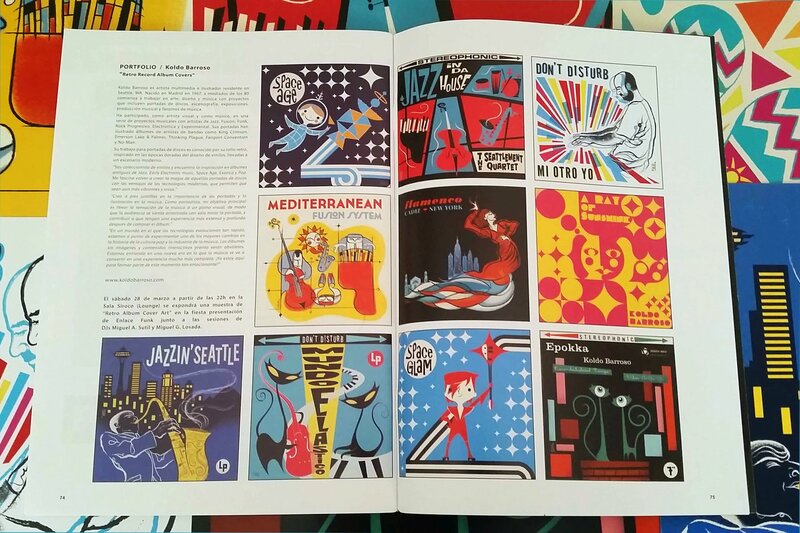 for helping to promote my work and the Funk and Jazz culture with such passion and good vibes. These guys are expert Funk lovers. They really breathe Groove 24 hours a day. Such a privilege for me!